Sack Gabion - Buy Sack Gabion Product on Anping Kingdelong Wiremesh Co.,Ltd. 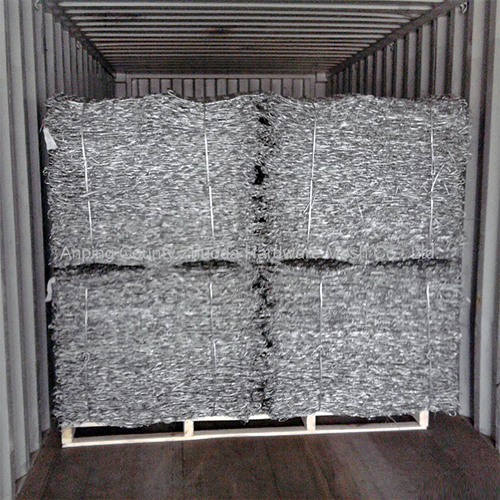 Sack gabion is cylindrical basket made of 8x10 double twisted steel woven wire mesh, with mechanical characteristics higher than the ones suggested from EN 10223-3. It's filled with stones at the project site to form flexible and permeable structures used for emergency and river training works where local conditions require fast installation or where the water does not allow for easy access to the site and where underwater installation is necessary. Sack gabions are supplied with steel reinforcing wires inserted during the manufacturing process to facilitate closing during installation. 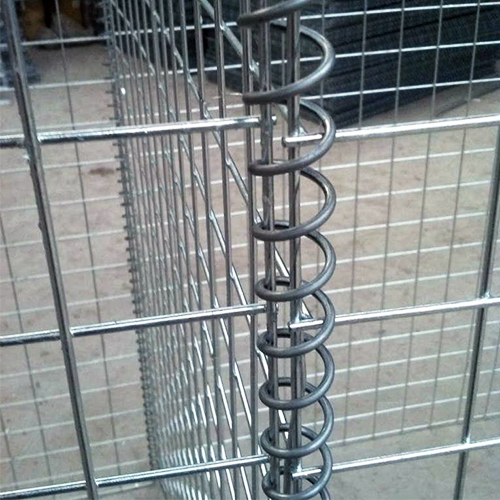 The wire used for the manufacture of gabion shall have a tensile strength between 3 80-550N/mm2 exceeding, in order to increase the tensile resistance of the finished products, what is suggested from EN10223-3. Wire tolerances are in accordance with EN 10218. Elongation shall not be less than 10%, according to EN 10223-3. Test must be carried out on a sample at least 25 cm long. Meantime the adhesion of the zinc coating to the wire shall be such that, when the wire is wrapped six turns around a mandrel having four times the diameter of the wire, it does not flake or crack when rubbing it with the bare fingers. It has a strong resistance to natural destruction and poor weather. It can withstand large-scale deformation, and does not collapse. Economic and useful: what we need to do is just put the stones into the cage without special skills. It is convenient to transport as it can be transported folded, assembly on site. Some plants can grow in the gap among the rocks and it can melt with the natural environment surrounding together. And it has good permeability, which can prevent the damage caused by fluid static. Sack gabion is supplied with reinforcing wires to be inserted during the manufacturing process to facilitate closing during installation. Binding WireSufficient wire is supplied for lacing and bracing operations. 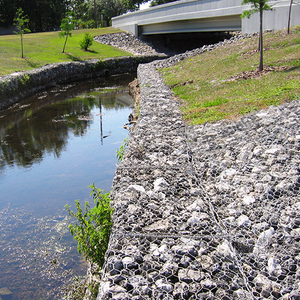 When it is used, its filled with rocks or stones to form a flexible, permeable and monolithic structures with good water permeability to prevent or control flood. Therefore sack gabions is widely used for emergency and river training works where local conditions require fast installation or where the water does not allow for easy access to the site. 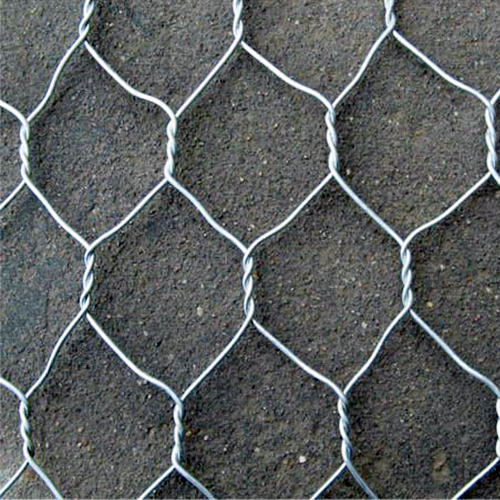 It's also widely used in highways, railways, hillside greening, building and breeding, zoo fence, greening fence, hillside net cage, revet fence, control and guide the direction of river, spillway and diversion channel and rock fall protection.